Thus the quest begins...Four brave parties of heroes venture forth on a quest that will likely cost most of them their lives. They will travel far across the land throw Towers of Black and White, through vast desert Wastes and lands of wolves, and even the depths of Shayol Ghul. 1.Each round teams will have three choices to pick from in a Choose Your Own Adventure format. One leads to safety, one leads to a challenge of skill or luck, and one leads to sudden death. 2. If your team chooses an option ending in death, or fails a challenge, one of your teams members will face a horrible death at random. Teams receive points as a whole so even if you die your team can still win. 3. During the week each round will last 24 hours which will double to 48 hours during weekends. If all teams make a choice the round will end early. 4. Only one team can win, but all teams can accrue points. 5. You are free to talk about the options and teams can choose the same options as one another. How you interact is totally up to you, but once again, only one team can win. Each team needs to appoint a Team Captain. Please post the name of the Captain in this thread. You also can change your team name, if you would like to please post this here as well. Team Captains will be responsible for posting the official decision each round. This should be posted in Bold and Blue like so: Decision. Once all teams have chosen a Captain we will begin Round One! It’s time to venture forth into the unknown. 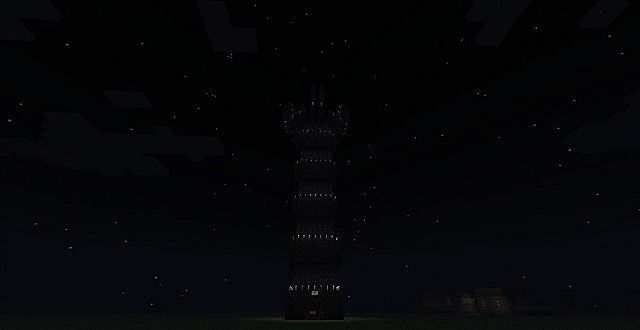 The perilous journey begins first with the departing from the Black Tower where the heroes joined. Some were uneasy meeting here, as heroes came from lands near and far, not all of them familiar with this place. Considering the great quest they were leaving for, to find the Taintiest of Browniest in lands far away, this place is fitting indeed. The denizens may be mad, but they surely are behind the quest and so have no desire to halt the adventure. Others do not feel the same. There are those who would do anything in their power to stop the journey from coming to fruition. Some who would seek to destroy all our brave heroes lest they complete this quest. These enemies haunt the land seeking blood. These and many other dangers await, but the quest must be completed nonetheless. Clearly, Eldrick is our captain. Right? Hi everyone! Looking forward to play with all of you. I"m captain of the Brownie Bites. I have yet to meet a brownie I cannot defeat! BRING IT ON! I see I'm actually the last one of my team to check in... Anyways, here I am. ...And apparently my gmail doesn't put Dragonmount PMs in the standard inbox list. Emails have been rerouted to cloudflare for your convenience. UPDATE: Deadline for posting your Captain and Team Name (if desired) is tomorrow at 2:00AM GMT (9:00PM CST). From there the new deadline will be 48 hours for round 1. Just a thought - some people aren't online on the weekends. I'll make sure there's time for people to get here when the week starts. This part is less important than when we actually start Round 1. Captain selection should take this into account. TEAM ONE has volunteered me (Nikon) as tribute team captain. Ah, don't be like that. It's an honour. Who hasn't checked in yet? My team all has.